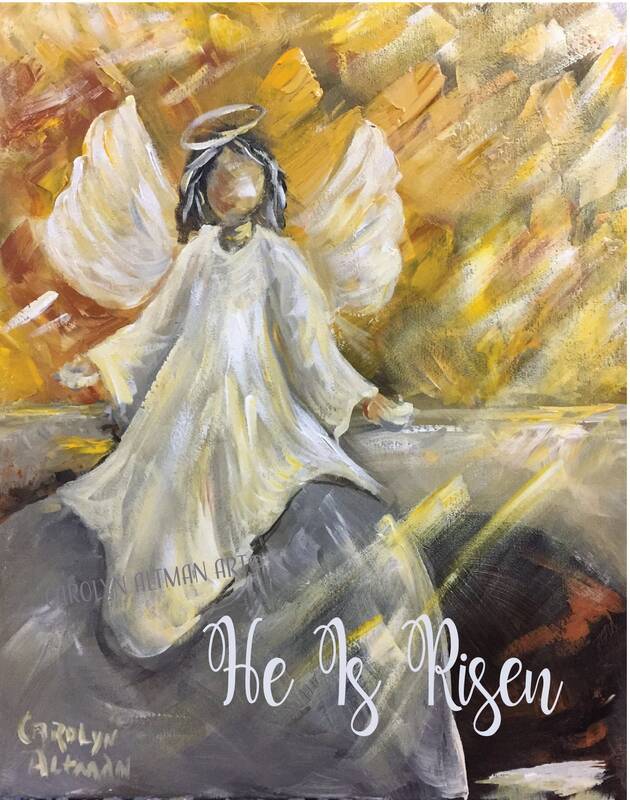 "He is Risen" Angel at the Tomb painting is made into beautiful angel note cards. Package of 12 cards. 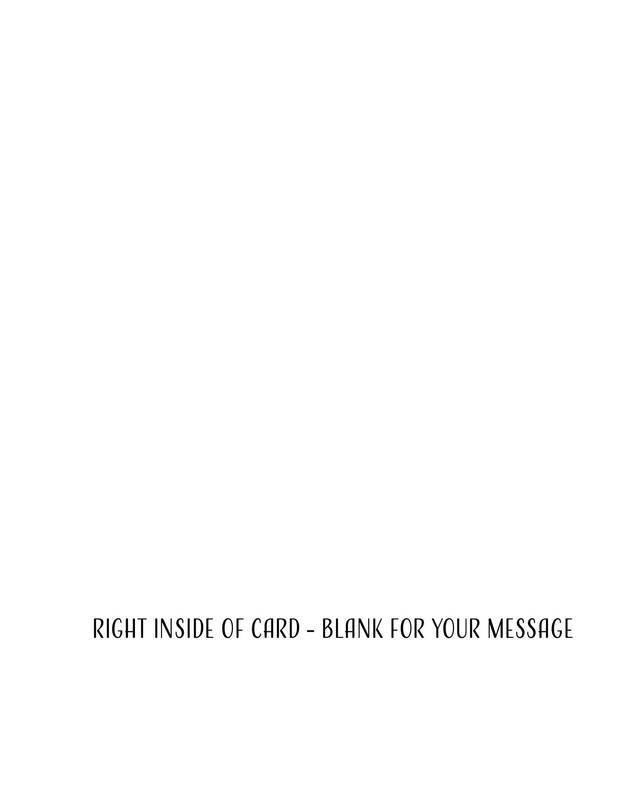 4.25x5.5 inch note cards. Angel art prints are also available. who was crucified. ”He is not here; for He is risen, come see the place where He lay. 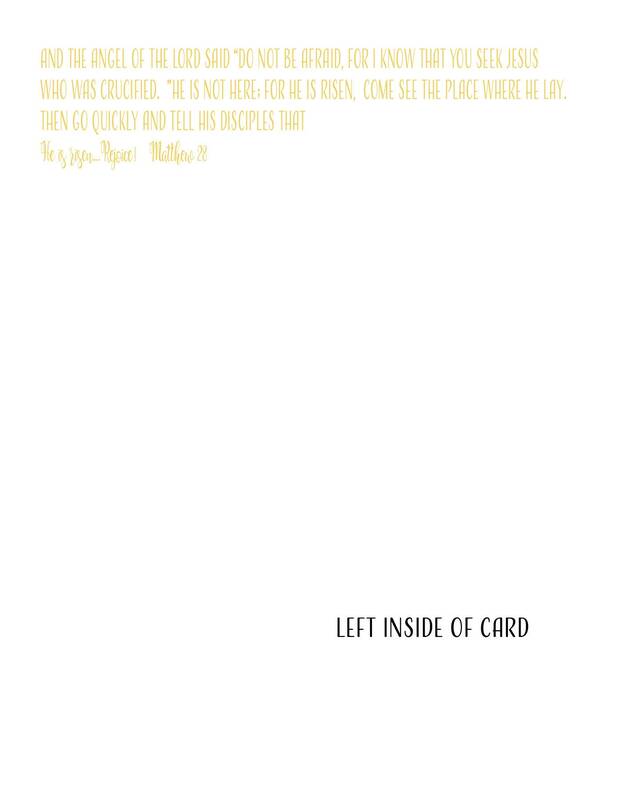 The cards have an angel painting printed on the front of the card from a painting that I painted on yesterday, Easter morning, April 01, 2018. I print the cards and the prints for you when you place the order, in my art studio, carefully making sure that the colors are correct.